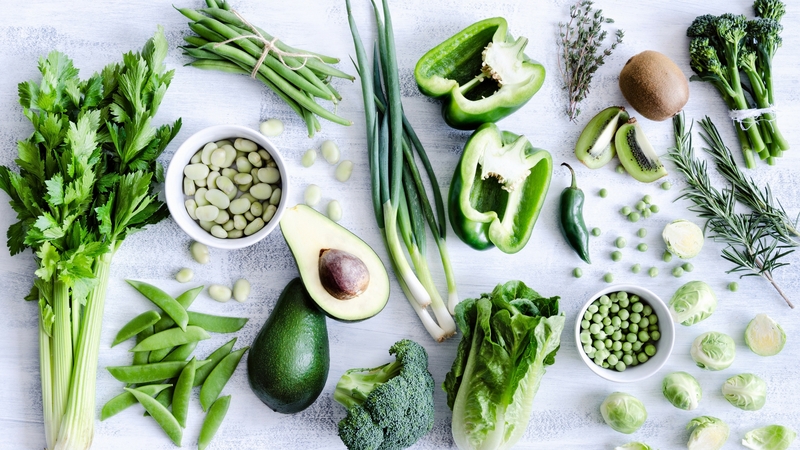 Are you STUCK when it comes to preparing Healthy Meals? Would you like help releasing weight, having more energy, managing a diagnosis with food, or just upgrading your nutrition? 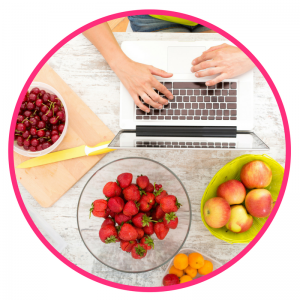 If you want healthy meal & snack ideas, need some guidance on what to eat, or just want the stress taken out of working out what to cook…. Then my Custom Meal Plan Service is for YOU! Sometimes, having to think about what to cook is exhausting. Figuring out how to cook healthy, nourishing meals for your whole family can be tricky – and let’s face it, even I default back to the same handful of recipes! 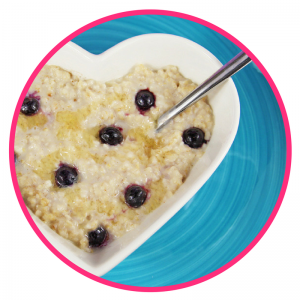 My Custom Meal Plan Service is here to make Eating Healthy Easy & Fun! Include your family’s preferences so that every meal is enjoyed by everyone! Have a shopping list so you can easily get started! Custom Meal Plan = You staying motivated, organised and feeling awesome! Whatever your Health Challenges or Health Goals, I can tailor a plan for YOU! Whatever your Dietary Requirements are, I can tailor a plan for YOU! Here’s How it Works in 5 Simple Steps! 5. BONUS GIFT: lucky you will also receive a Recipe Book full of more than 30 additional delicious recipes to try, based on what I feel you’ll like most! SHOPPING LIST: based on your meal plan, you will receive a list to make grocery shopping a breeze! BONUS 2: My ‘Eat Mindfully’ eBook full of practical steps to help you absorb more nutrients, enjoy more energy and stop overeating! 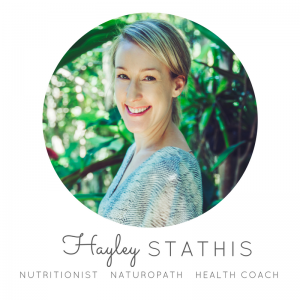 My name is Hayley and I am a certified Nutritionist, Naturopath & Women’s Health Coach. 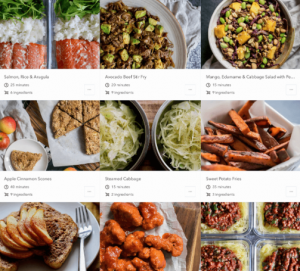 My Custom Meal Planning Service will provide you with easy to prepare, delicious and nourishing meal ideas – customised based on what YOU tell me you like and YOUR health goals! 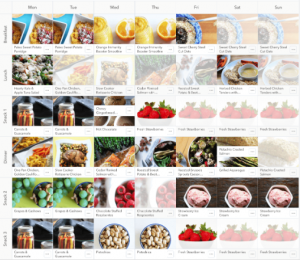 For a Custom Meal Plan, a whole week’s worth of Delicious, Healthy Recipes and a Shopping List all designed for you (by me!) it’s one payment of $147 inc GST. You also get the 2 BONUSES – an extra recipe book full of MORE healthy meal ideas and my Eat Mindfully eBook valued at $27 each! Once you have paid, you need to complete this Intake Form and email back to me, and then within 2 business days you’ll have your Custom Meal Plan! *Please note there are two versions of the Intake Form – one is a fillable pdf so you can complete it online, the other is a document you can print and scan back to me.